The Gibraltar Vault. 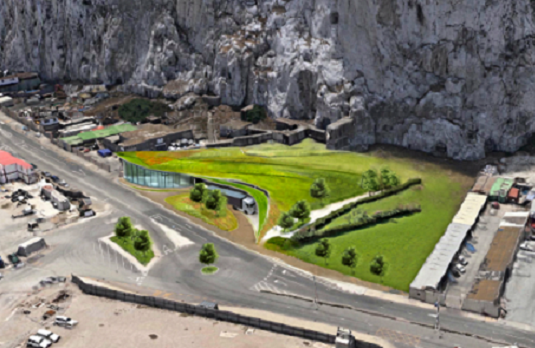 55 km of British engineered limestone tunnels set deep within the Rock of Gibraltar. A natural fortress to house your most precious investment. The Gibraltar Vault. 55 km of British engineered limestone tunnels set deep within the Rock of Gibraltar. A natural fortress to house your most precious investment. Welcome to the pinnacle of wine storage. The largest natural, underground wine storage facility in the world. 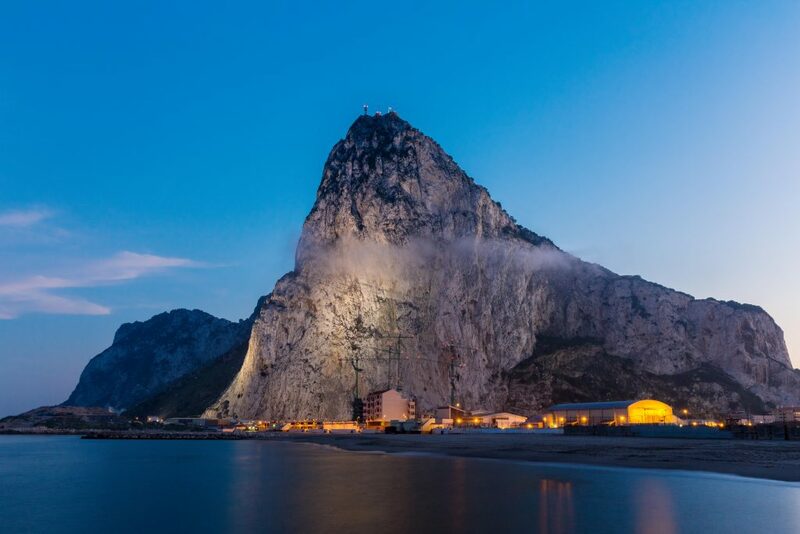 Housed deep within the iconic Rock of Gibraltar. Where else on earth could stand so imposingly over your most precious investment? 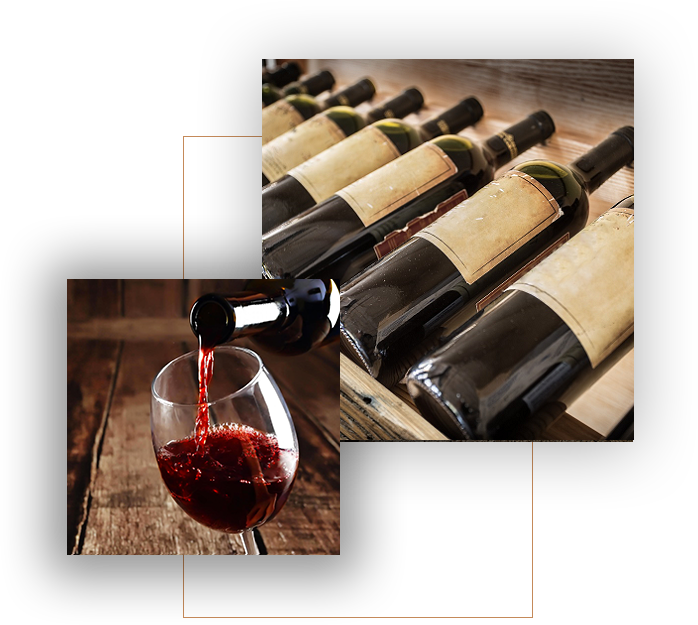 As wine aficionados ourselves, we understand the needs of even the most fastidious collector and investor. 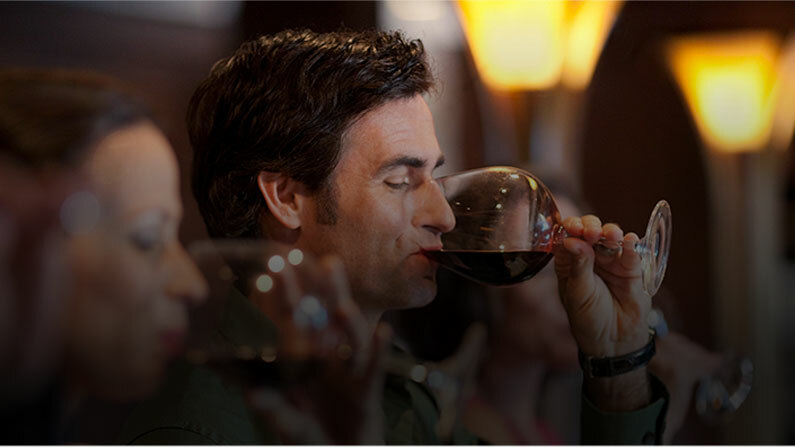 We believe your liquid assets deserve something special. A fortress. And that’s precisely what we are. At the gateway to both the Mediterranean and the Atlantic. 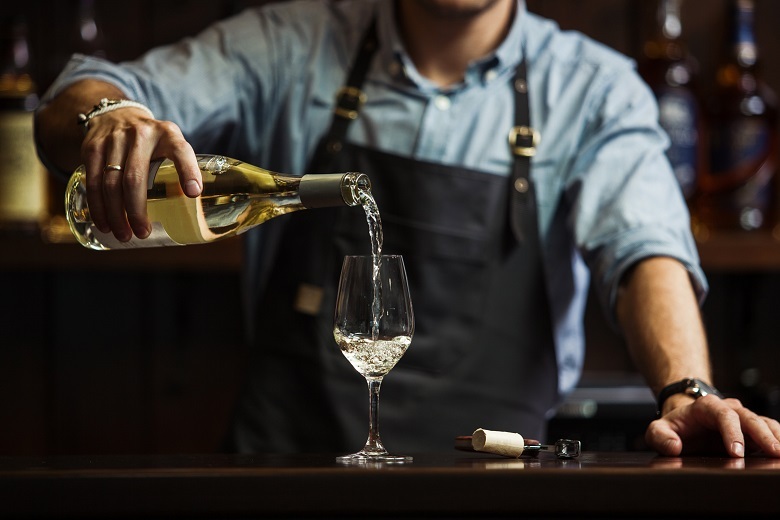 As we say, if you’re serious about your wine, welcome to its peak. 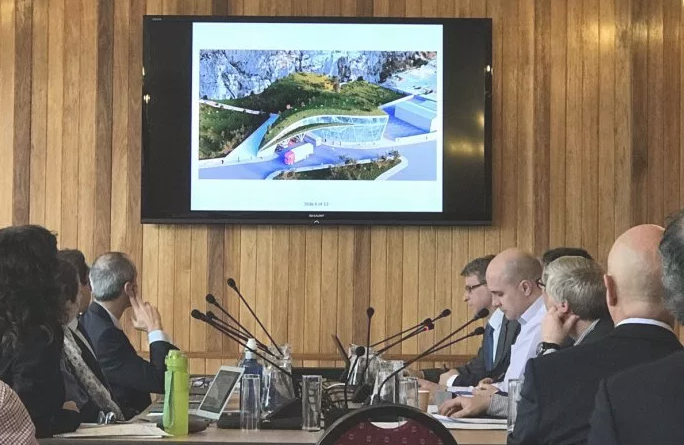 the story of wine and spirits in Gibraltar. 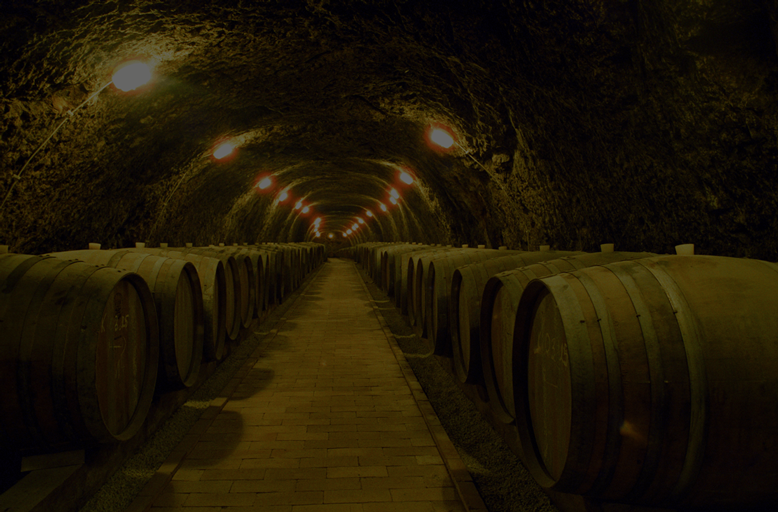 Visit the largest, natural underground wine cellar in the world. This new state-of-the-art attraction unfolds the bigger story of a unique and strategic outpost. With tales about the tunnels themselves and how this vast underground fortress and one small port made such a big impact across the world. Chambers the height of cathedrals? Tunnels the width of two 10-ton trucks? Days out don’t get bigger. Planning something special? Host a get-together like no other within the Gibraltar Vault. Whether it’s an intimate gathering or a large-scale function, we can accommodate groups from 2-120 in a wide variety of event spaces. 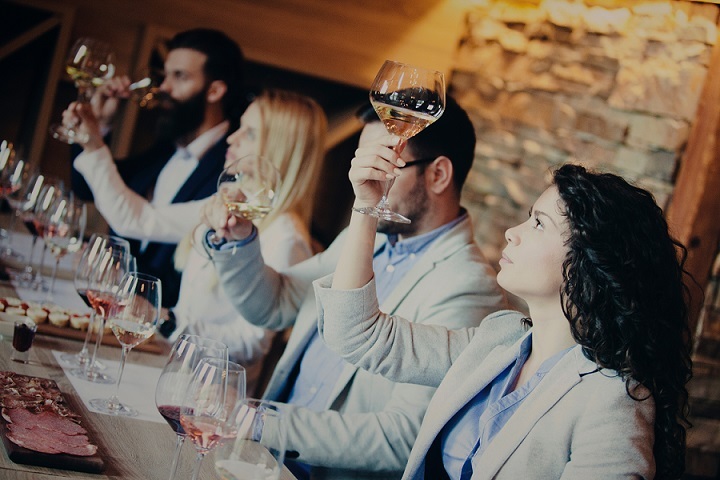 We can hold wine tastings, board meetings, team building sessions, parties and weddings. Turn an ordinary event into one you and your guests will never forget. We’re taking bookings for Christmas 2019 now. © 2019 Gibraltar Vault. All Rights Reserved.